Nationwide -- In less than a month, area schools will end the summer break and welcome students back to their new classrooms. Labels: ATL, Back-to-School Camp For Black Students. Atlanta, GA -- Apex Real Estate Academy, a Black-owned real estate academy, is launching the on-site classroom component of its online real estate license courses. By innovative design, Apex offers an array of courses for pre and post licensing, as well as continuing education. The online courses are happening now, with flexible daytime and evening times. On-site courses will begin in early August. 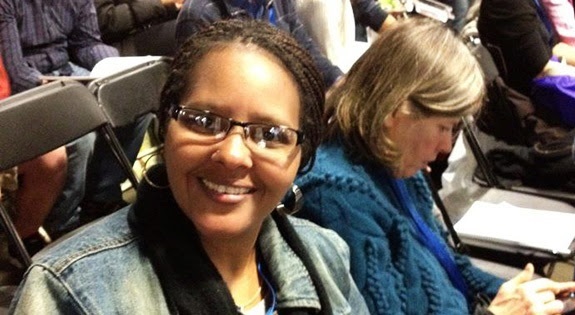 Labels: First Ever Black Woman-Owned Real Estate Academy Launched. 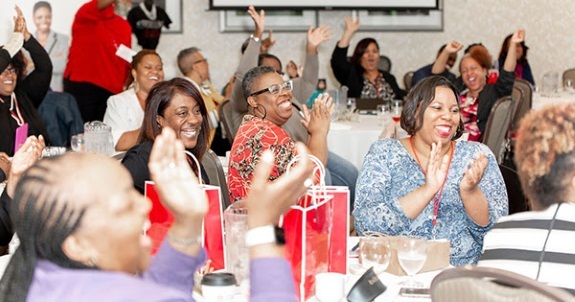 Atlanta, GA -- Whether you're an aspiring author with only a creative idea for a book, or you have 20+ books published and you’re ready to take it to the next level, The Red Ink Conference - the premier conference for authors and editors is for you! 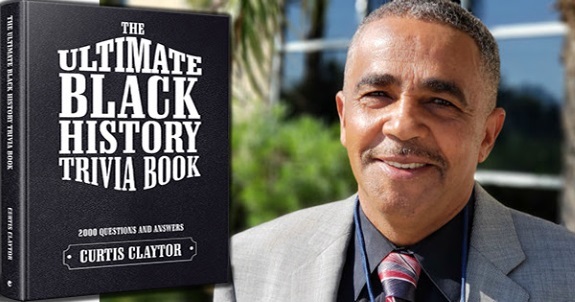 Labels: Atlanta Conference to Help Black Authors Ink Their Next Bestseller. Fredericksburg, VA -- Kennedy O'Neal has a lot to be proud of these days. 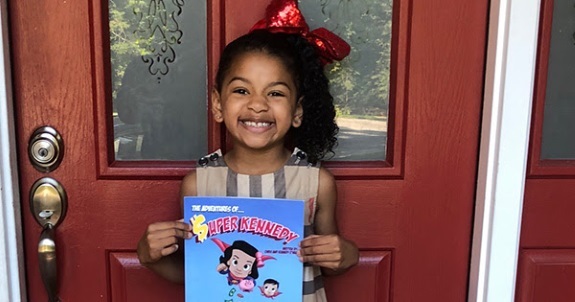 After her recent appearance on Good Morning America, sales of the Faith Baptist School kindergartener’s debut book, The Adventures of Super Kennedy: Saving and Investing, have surpassed more than 10,000 copies. Kennedy and her dad, Chris O'Neal, released the book in mid-March to a positive reception - both locally and nationally. Labels: 6-Year Old Black Author Reaches Major Milestone. 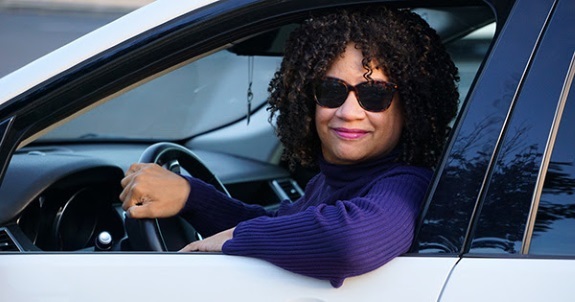 San Francisco, CA -- Mobile notaries are commonplace in the Bay Area, ready to notarize a variety of documents - anytime, anywhere. 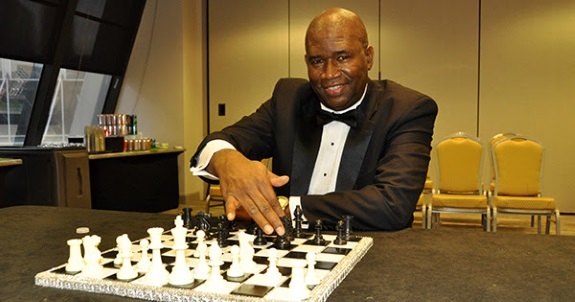 Labels: Black Entrepreneur Leaves 6-Figure Income Job to Start Mobile Notary Services. 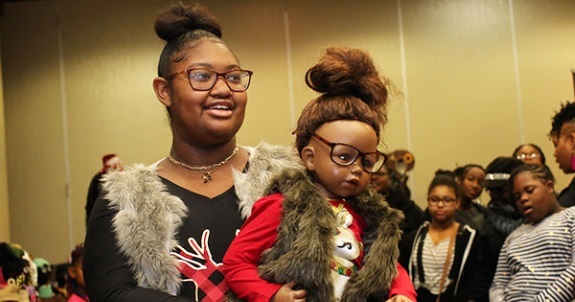 Detroit, MI -- Sandy's Land LLC is an entertainment service where the mission is to "Party with a Purpose" and it will be celebrating its 7th Detroit Doll Show with a unique program geared toward the entire family on Saturday, November 10, 2018 from 11am to 6:30pm at the DoubleTree By Hilton, 5801 Southfield FWY, Detroit MI 48228 (near Ford Road). Labels: Detroit Black Doll Show, Largest of its Kind. Nationwide -- For the first time in history, a Black-owned portal website and app has been developed to compete in the same space as AirBnB with a unique twist of its own. 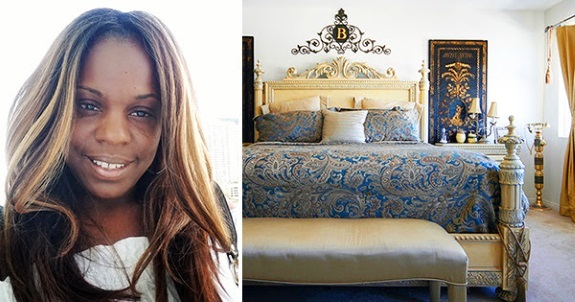 Labels: Black-Owned Daily Room Rental App Makes History. 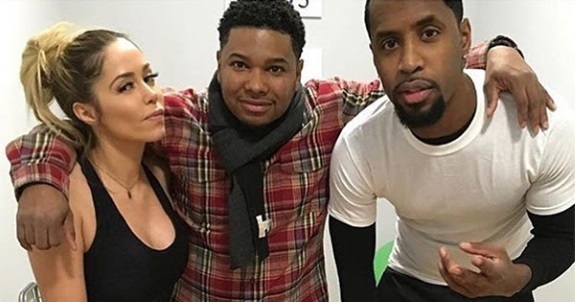 Newark, NJ -- Series creator Alonzo Herran, Jr. and Yaneira Davis along with lead actors Alonzo Herran, Jr., JoJo Simmons, Lilo Brancato, Havoc, Taral Hicks, Chuck Zito, Safaree, Sophia the Body, and Maino will present JERSEY the series produced by Alonzo Herran, Jr. and Vincent Edge Hill, a Royal Family Production and Entertainment film. Labels: "Jersey", African American Drama Series to Premiere. New York, NY -- New York, NY -- There's a new challenge in town! 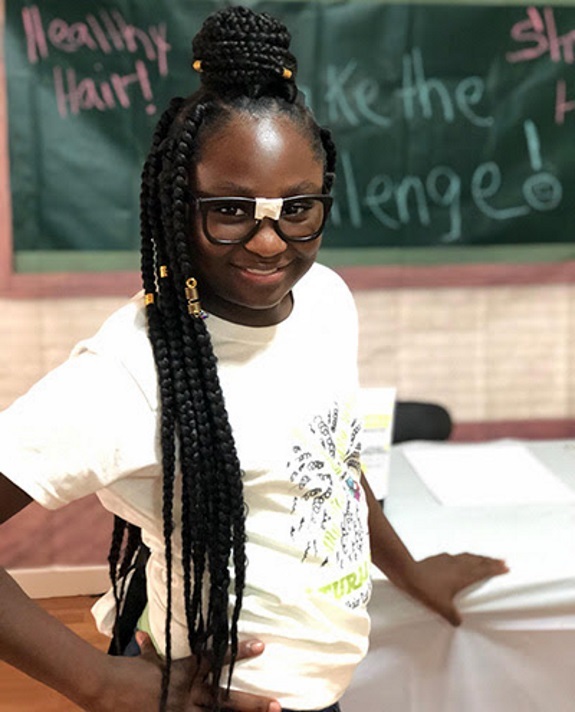 Natural Bunch Kids Hair Care introduces their new 90-Day Hair Challenge to promote healthy hair for children while offering amazing prizes and healthy hair secrets. 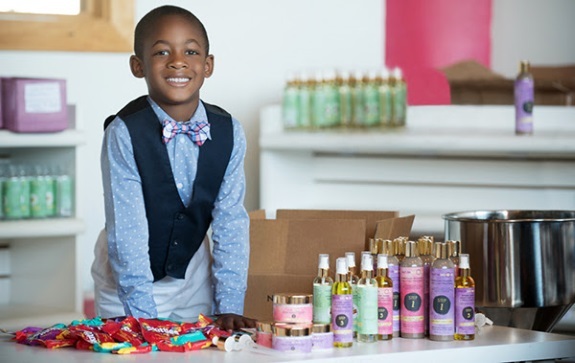 Labels: 9-Year Old Black Entrepreneur Challenges Parents. 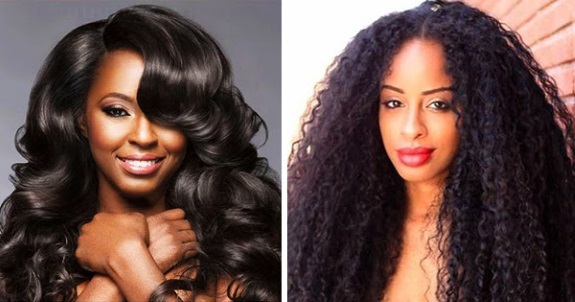 Denver, CO -- BeWeaved Hair Extensions, a premier supplier of 100% all-natural Virgin Remy human hair extensions, has launched and is now available direct to consumers, for the first time. 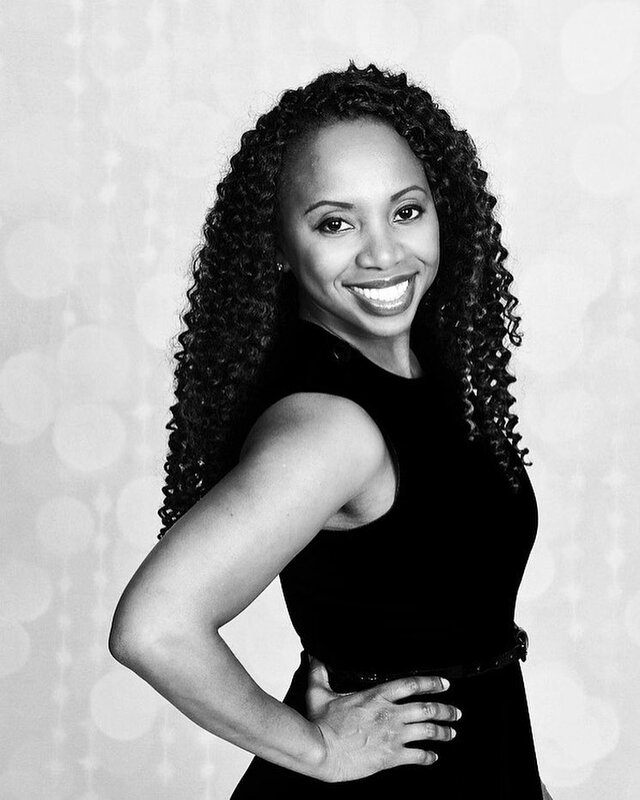 Labels: Black-Owned Supplier of All-Natural Hair Extensions Launches Web Site. 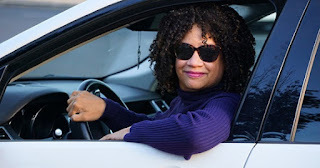 Detroit, MI -- Gwen Jimmere, CEO, is not the only one driving the success of Naturalicious, one of the nation’s fastest growing hair care, beauty, and lifestyle companies. Caiden, her 7-year old son, has been involved in the company since it was founded in 2013, as the CCC, Chief Candy Curator. Labels: Black 7-Year Old in Training to be CEO of His Mom's Company. 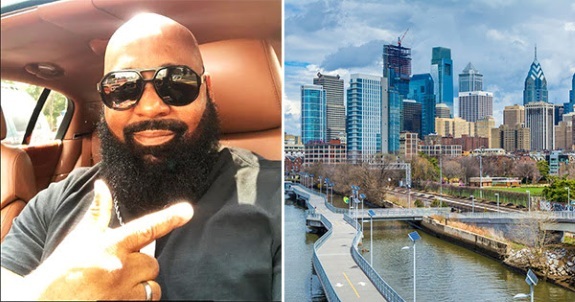 Nationwide -- In an initiative led by Champion Capital Group LLC (CCG) and its associate partner Darrell Choates of Choates General Contracting Inc.
Labels: Black Entrepreneur to Land Big Contract With City of Philadelphia. 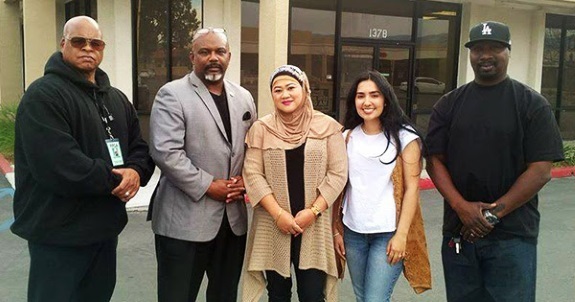 Nationwide -- In an effort to address police misconduct and racial bias in the criminal justice system, the Jury Reform Initiative is launching a nationwide movement with a National Conference in Los Angeles on July 28, 2018 at 2pm at 120 South, Double Tree Conference Room BCD, Los Angeles Street, Los Angeles, CA 90012. Labels: LA Conference to Address Police Misconduct and Racial Bias in the Criminal Justice System.